Certified Asbestos Removal is a Calgary based company that is committed to conducting asbestos abatements while using the safest and most cost efficient approaches in the industry today. 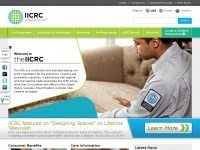 two profiles were found for Certifiedasbestos.ca in social networks. Among other social networks the website is represented in Facebook and Twitter. 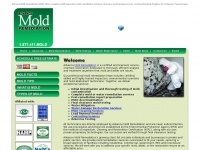 The web server used by Certifiedasbestos.ca is located in Montréal, Canada and is run by iWeb Technologies. On this web server 18 other websites are hosted. The language of those websites is mostly english. 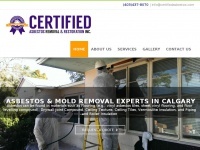 A Apache server hosts the websites of Certifiedasbestos.ca. For managing the data of the webpages the CMS WordPress in the version 4.8.2 is used. The website uses the latest markup standard HTML 5. The website does not specify details about the inclusion of its content in search engines. For this reason the content will be included by search engines. 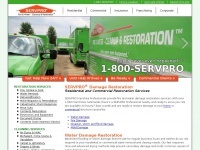 Iicrc.org - Car­pet Clea­ning Re­pair Instal­la­tion Cer­tifica­tions | ..
Servpro.com - Wa­ter Dama­ge, Fire Dama­ge, Mold Restora­tion Ser­vi­ces | ..
Advancemoldenv.com - Was­hington DC Mold Remo­val Com­pany | Mold Inspection & ..